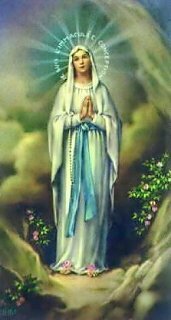 To be unaware of these signs, as large numbers of Catholics today are, is certainly very deleterious and could cost them their immortal souls and their salvation according to Fr. 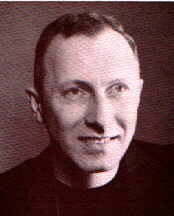 John Hardon S. J. One of Fr. 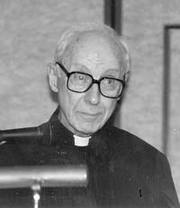 John Hardon’s most often spoken truths whenever he taught to crowds the faith was: “Ordinary Catholics will not survive these times, only heroic, only extraordinary, holy Catholics will survive.” And Fr. Hardon always taught that an holy Catholic conscience was always a well-informed Catholic conscience. “The intention of Satan is to make a physical and spiritual wreckage of all God’s creation. He enlists men in that attempt by their lust of the flesh, lust of the eyes and pride of life. The Bible tells us that Satan will be loosed in the last days and granted permission to accelerate his evil activity greatly until it reaches a crescendo in the appearance of his Commander-in-Chief of the armies of iniquity—the Antichrist –who will organize and eventually divide society for its final destruction. " In other words, there will be such a proliferation of evil in the last days, that he would have to shorten those days. 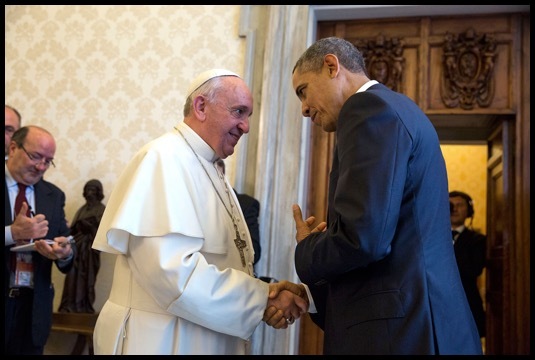 Are not these the times of the Antichrist as St. Paul described them so clearly in Thessalonians II:2 because of the enormous growth of evil as a result of the Great Falling Away of Catholics in the last fifty years worldwide after which the Antichrist will appear according to Cardinal Newman? But St. Paul, from all this, wants no one to be deceived of the arrival of the Second Coming of Christ unless these events occur exactly in the order he predicts in Thessalonians II: 2. And according to Fr. John Hardon a sign of an ordinary Catholic would surely be an “uninformed Catholic conscience.” And how do we know that uninformed Catholic consciences are most dangerous to our eternal salvation, especially, if one considers the earmarks of the times of the Antichrist in which we apparently live? Our Lord Jesus Christ Himself warns of these evil times and their proliferation of wickedness when He taught “ that in the end there will be many false prophets who will lead many astray.” All of these false prophets are either working for Our Lord Jesus Christ or for the Antichrist in the end. There is no half way, part of this and that, for Christ said most matter-of-factly and clearly that “you are either for Me or against Me!” Or in practical terms you are either the facilitator of Christ or of the Antichrist. 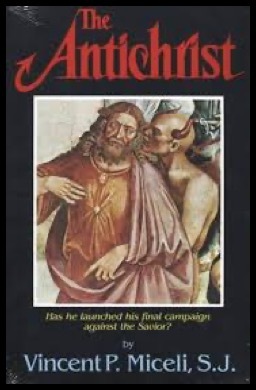 Let us examine now most closely the characteristics of the times of the Antichrist which are the following and which are seemingly everywhere: in the Catholic Church, other Christian religions, other false religions and cults, or completely outside the Church. 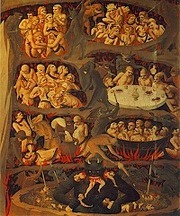 These characteristics of the Antichrist are the following: “There’s no right, no wrong, no religion, no god, no heaven, no hell, no judgment, no judge.” In other words, we live in an age with the complete death of conscience, all properly informed Catholic consciences, or even the possibility of salvation, but rarely now, in the Catholic Church. If there is no sin, no guilt, no conscience that is kept aware of what’s right and wrong at all times, then it follows there is no contrite and humble hearts necessary that need to offer worthy sacrifice for their sin daily or weekly; in other words you therefore easily become a lukewarm Catholic or a modern pagan who shops on Sunday or does sports without Church, a follower of the Antichrist. Then no one needs God to sacrifice for his sin by His divine sacrificial death, but the Mass instead becomes a meal or a banquet and no sacrifice for sin. If this is true then God loves everyone and we are all as a result going to heaven, no matter what religion you practice, because there is no such thing as sin or any need whatsoever for repentance. 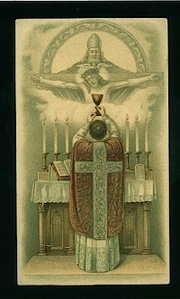 This is especially true in the new Mass and and its outward worship which contradicts all the teaching of the Tridentine Mass from the past with its intense sorrow for sin , and a Mass which further demanded a heartfelt repentance and a contrite heart through the centuries before the new mass was ever created. No longer is this the case. 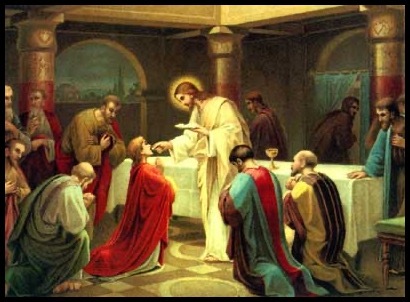 The priest and people used to beg God at the Offertory of the old Mass for forgiveness for their “numerous sins, offences, and negligences.” Not any more! before God in the Mass, no worthy sacrifice or meaningful sin sacrifice is offered to God for the salvation of our souls, but simply a protestant praise banquet or love banquet instead is offered in place of the centuries old Catholic Tridentiine Mass. In fact, so utterly important to worthy sacrifice to God is this proper attitude at the Sacrifice of the Mass, of possessing a humble and contrite heart. This is essential. 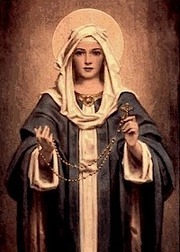 Contrite because this indicates one’s necessary sorrow for sin, not only present sin but past sins for which reparation is desperately needed to be offered, in order to avoid the flames of purgatory or , indeed, a humble and contrite heart because of all past mortal sins forgiven but for the reparation still due! 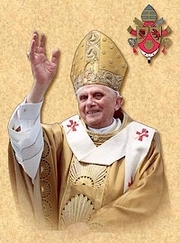 Certainly and most obviously we need to have a general sorrow and repentance for our past sins in order to receive any benefit from the sacrifice of Christ immediately consummated in the Mass we are presently attending to offer any kind of worthy sacrifice. It is this denial of sins which is so obvious in the new Mass that is so offensive to God for He forgives no sin of servants without a humble and contrite heart. 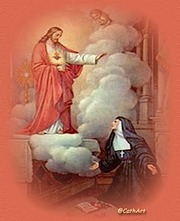 A contrite heart is one always sorrowful for its sin and which is always cognizant of its present sinning, especially, but also of its past offenses. 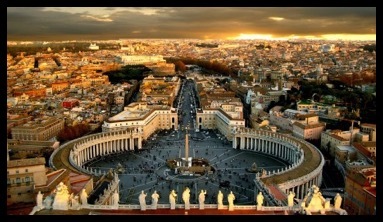 Too many, many so called Catholics today have no sense of sin and so their presence at Mass is virtually meaningless. In short, they have been overcome by a lukewarm spirituality, a malaise perpetrated by the Antichrist in these apparently frightening times of the Antichrist. All this attitude of lacking proper contriteness and humility for our sin comes from lack of Confession, denial of sin, pride, and becoming, from this, a servant of the Antichrist. 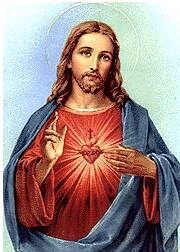 Without a contrite and humble heart, we are lost. Without a constantly contrite and humble heart, we become servants of sin and the Antichrist. Since the Mass is entirely and totally a propitiatory sacrifice for our sins by the offering of Jesus Christ to his Father, it depends in every way upon a repentant and contrite heart of each participant, especially the priest for there to be a beneficial and worthy sacrifice. Because so few, precious few, Catholics, as well as their priests, attend Mass today with a properly contrite and humble heart, very few Masses therefore are properly propitiatory by its participants. In short, the infamous lukewarm Catholicism of the New Mass, has created so many, many agents of the Antichrist in today’s sacred Catholic worship service, the New Mass, because so few, if any, are repentant for sin, and therefore, participate in Holy Mass efficaciously. In these most dangerous times, according to Fr. 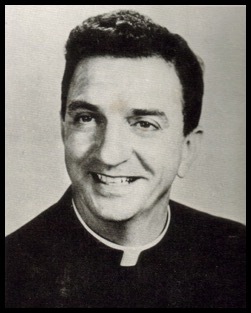 Vincent Miceli, S.J., we must be aware how important the Sacrifice of the Cross, the Mass, is to one’s eternal Salvation. To not be aware of the Cross and love Christ’s Divine Sacrifice properly, one will receive the anathema of Jesus Christ Himself Who rebuked Peter himself, his first Apostle, for trying to stop Him from going to His Own Crucifixion to save the world from its sin, with these prophetic words: “Thou savorest not the things that are of God, but of man.” And this to all who resist adopting a “contrite and humble heart” at every Mass we attend.